For more information on grasscycling, visit the CalRecycle website or watch this video. 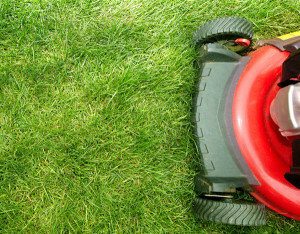 Want to ditch your lawn and save water? As an alternative to grasscycling, many homeowners are participating in a turf replacement program. In some cases there are rebates available to help pay for the cost to convert your lawn to drought resistant plants. These rebates are available from either local agencies or the California Department of Water Resources.